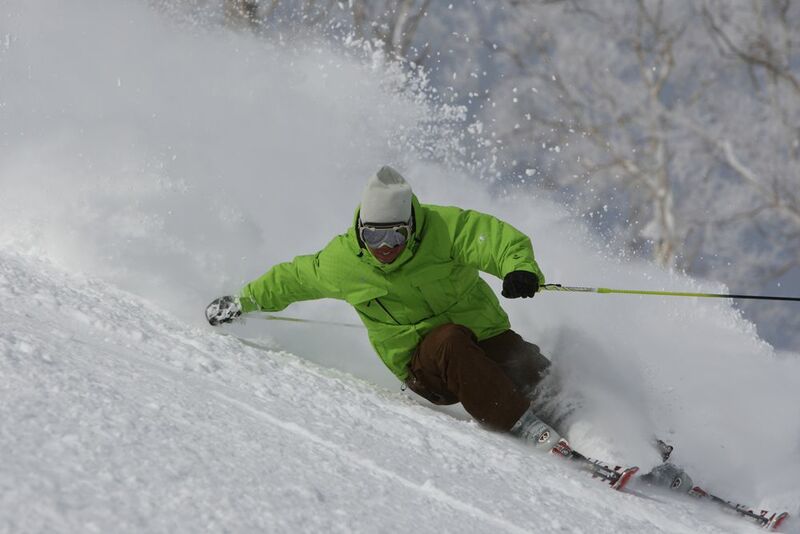 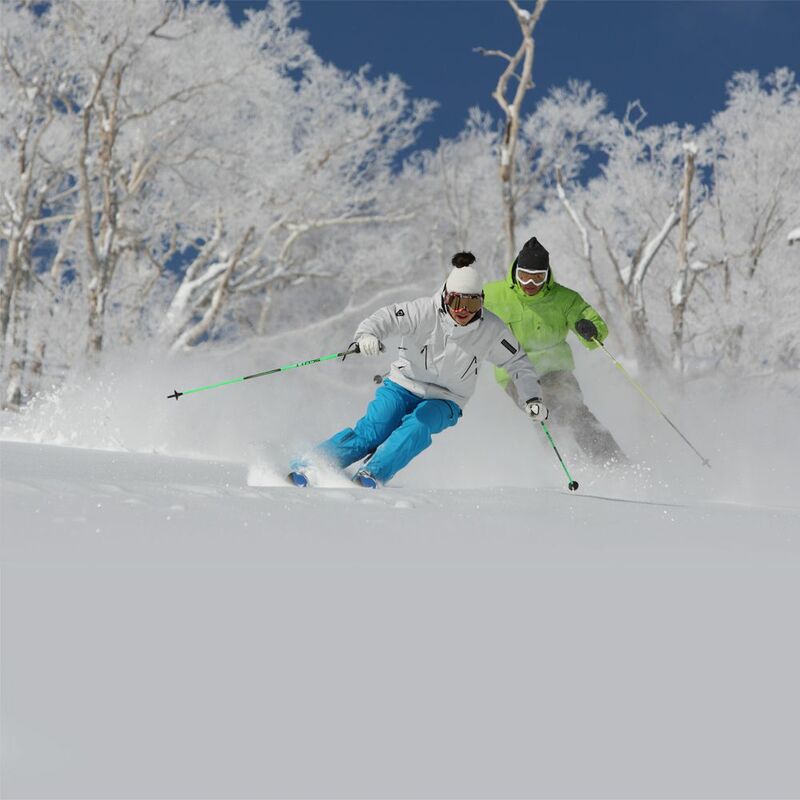 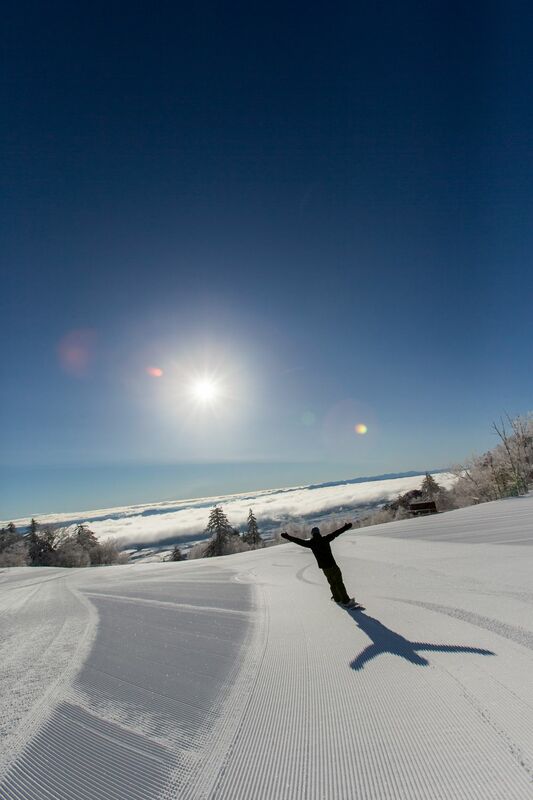 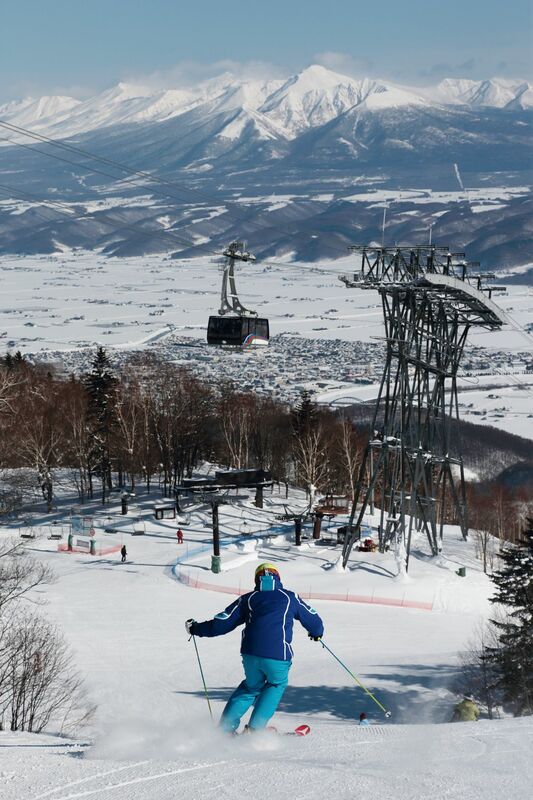 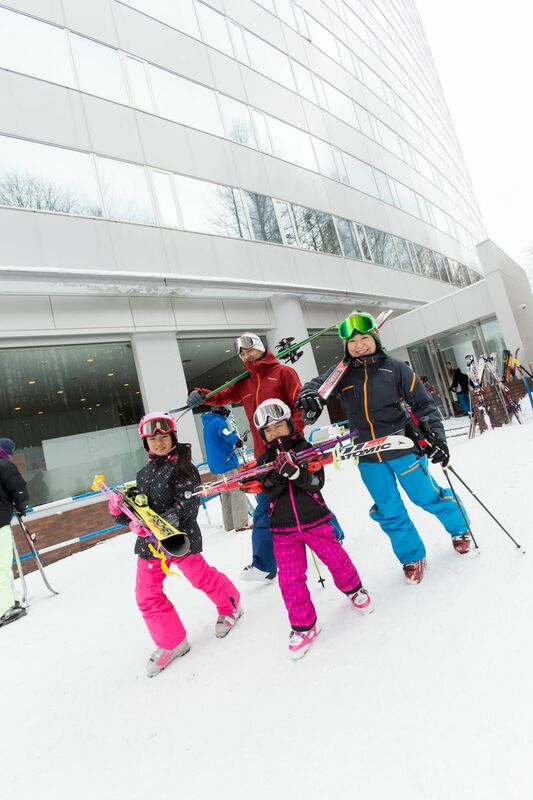 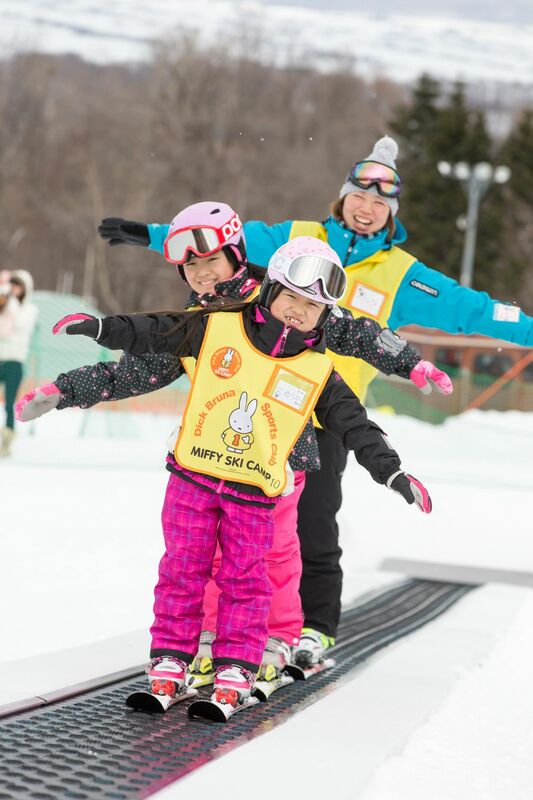 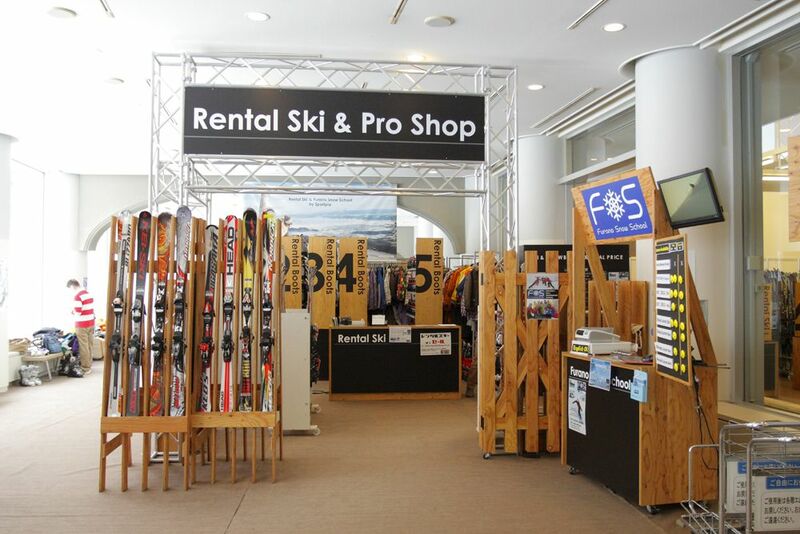 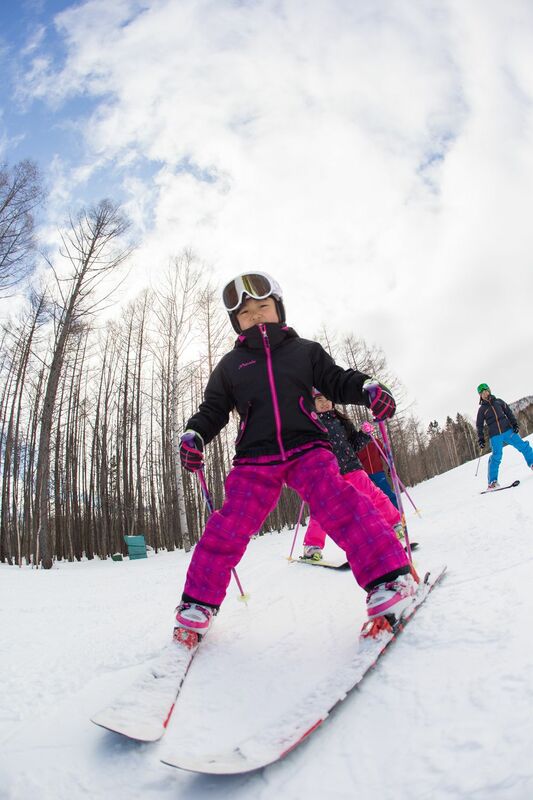 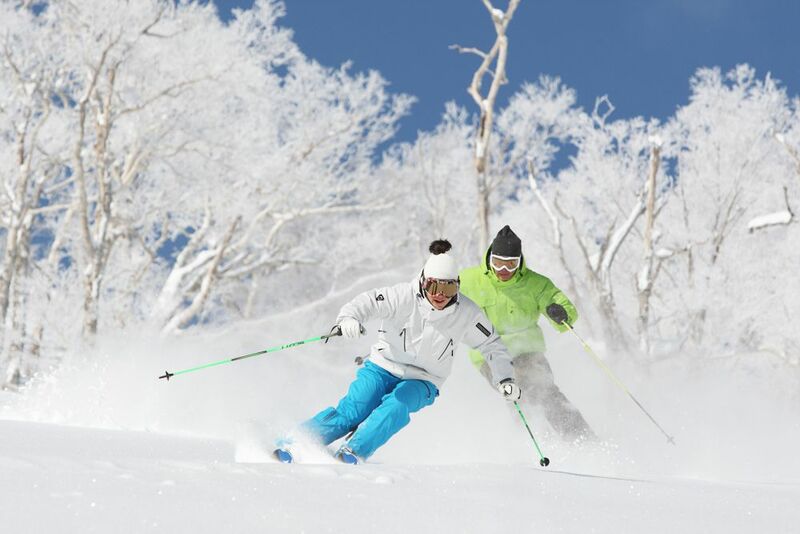 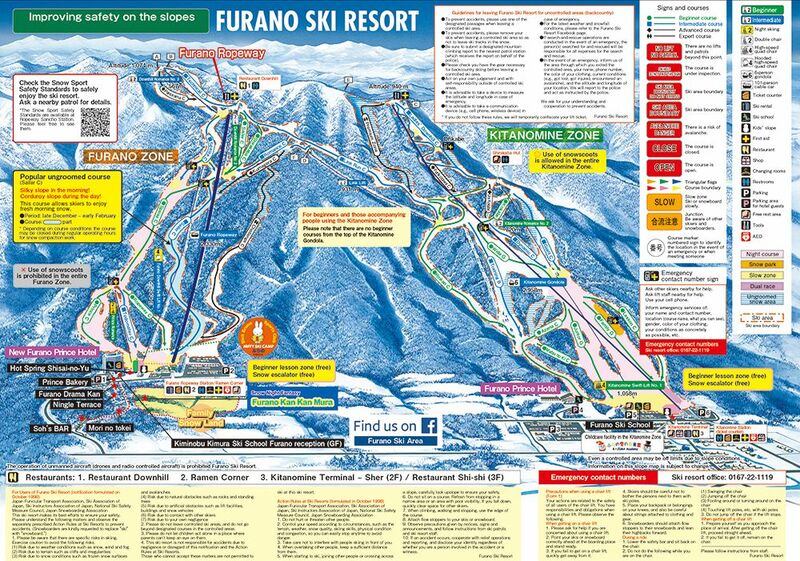 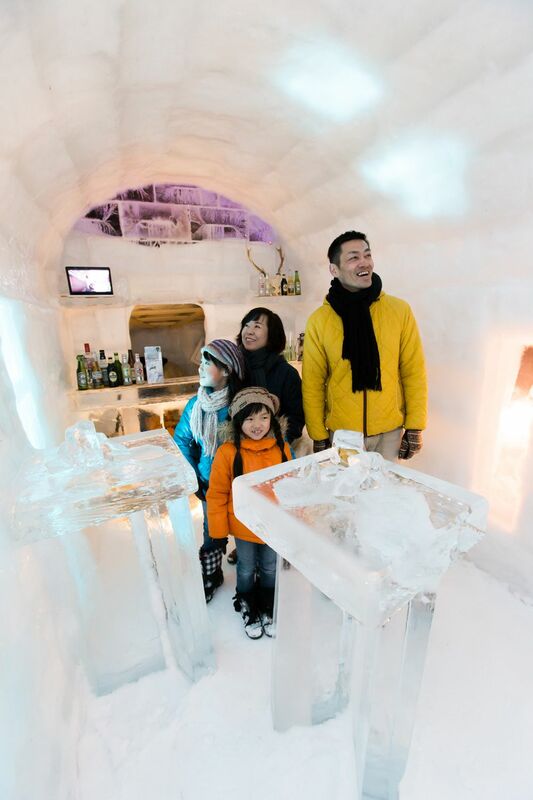 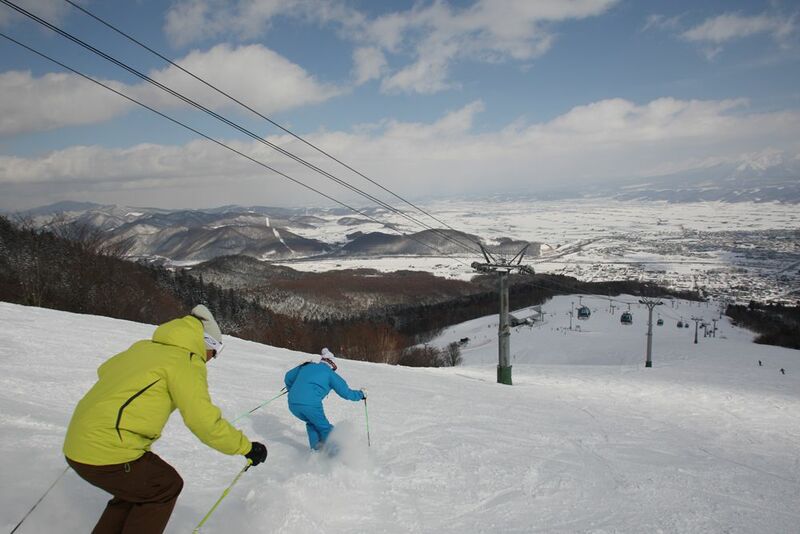 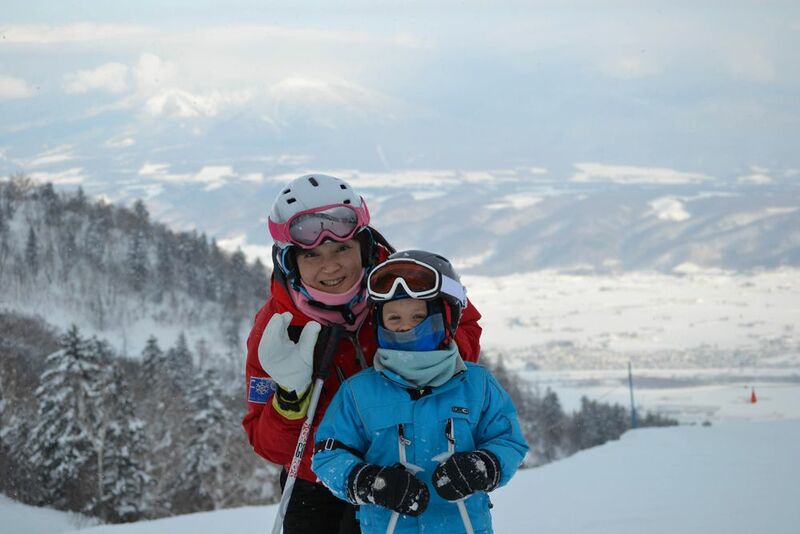 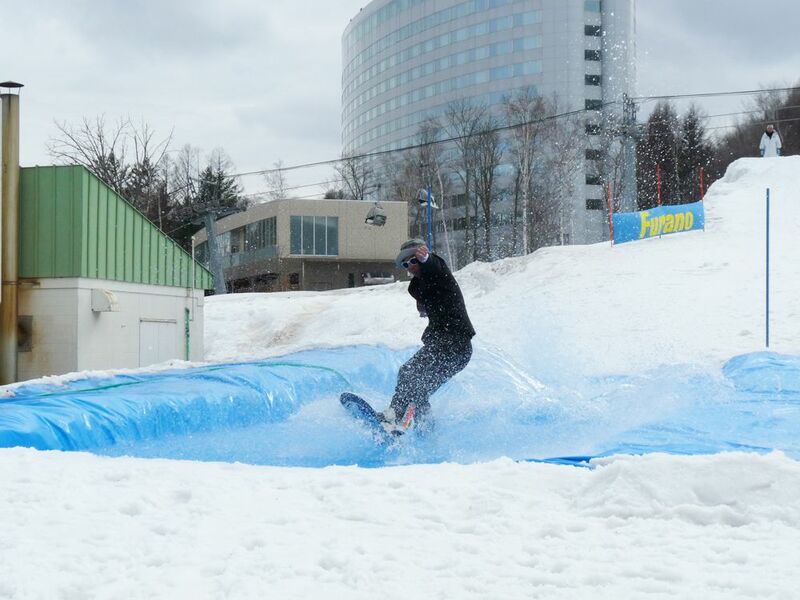 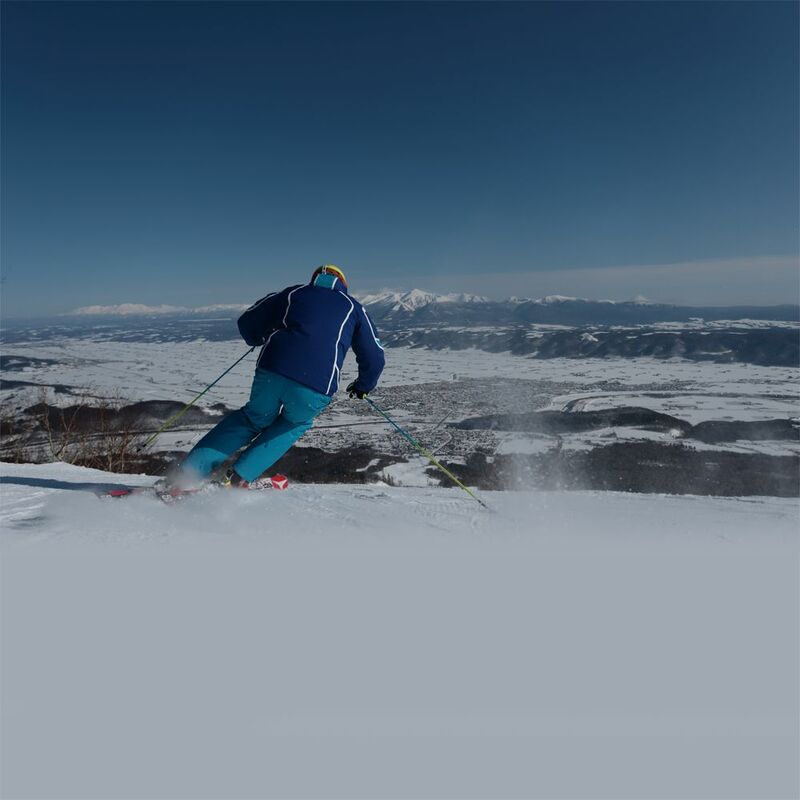 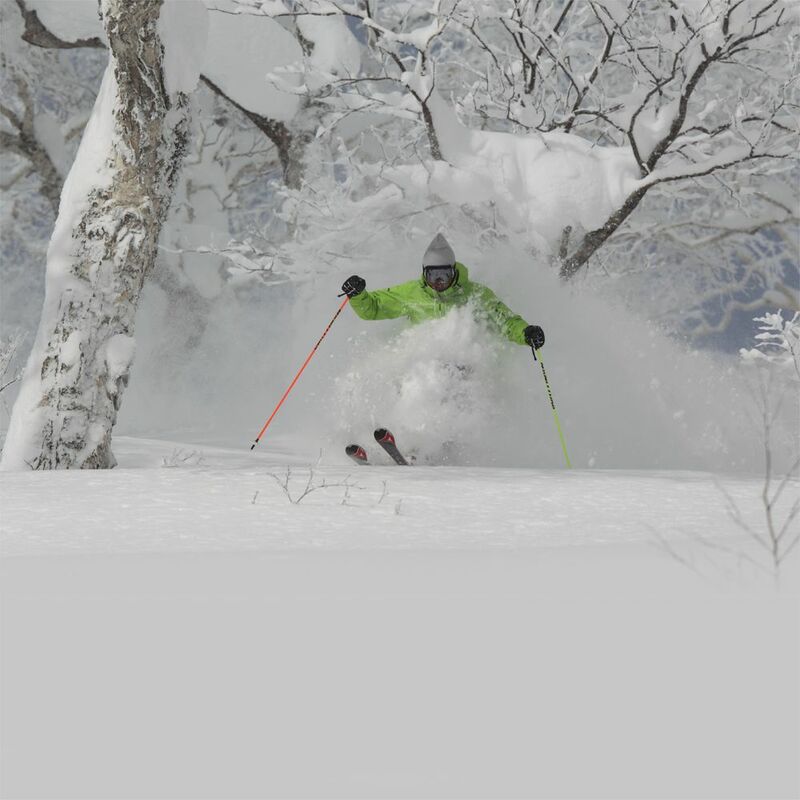 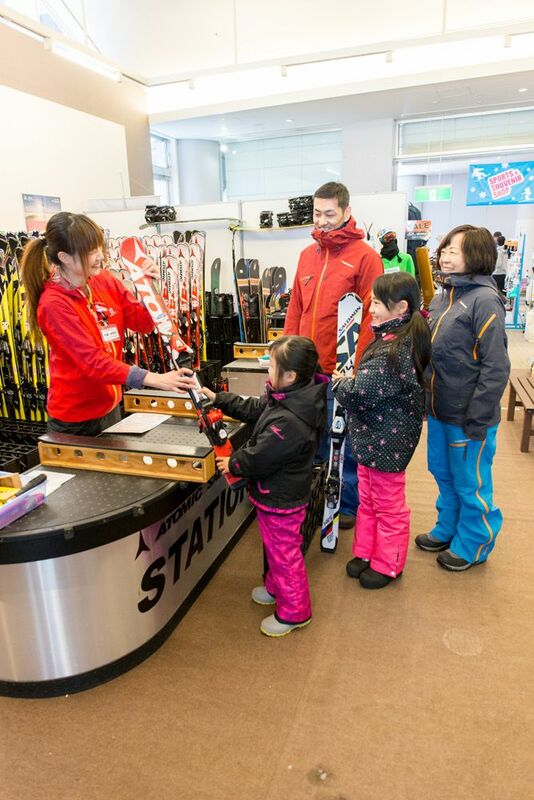 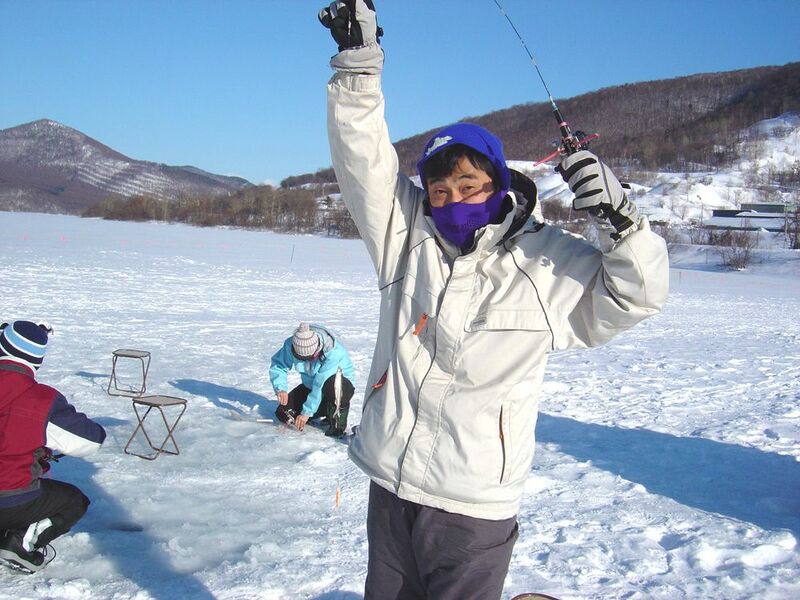 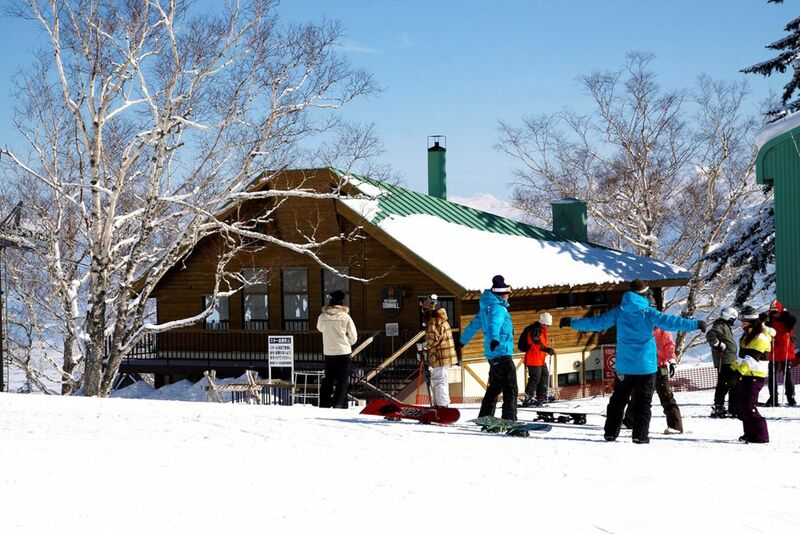 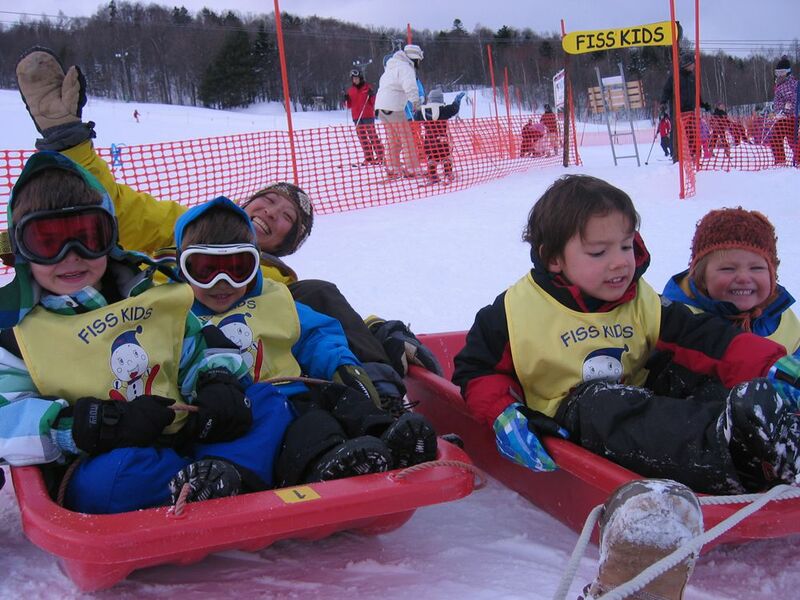 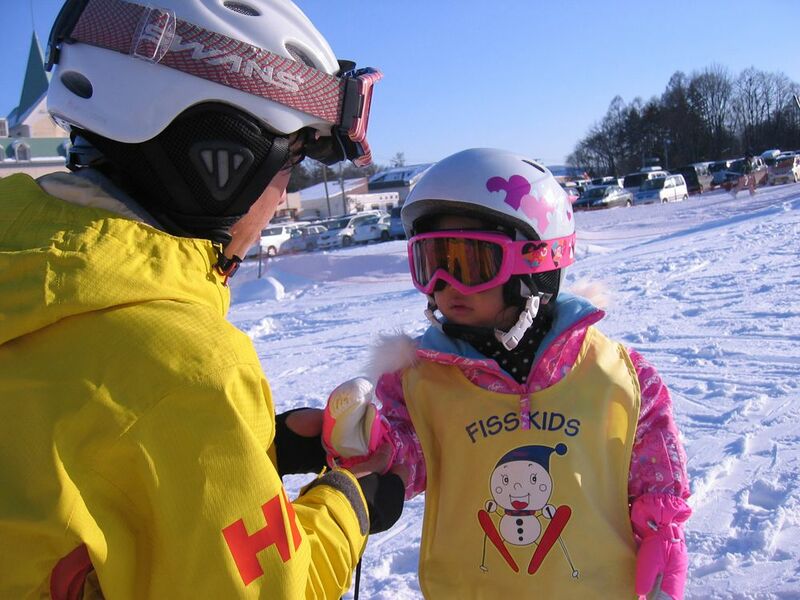 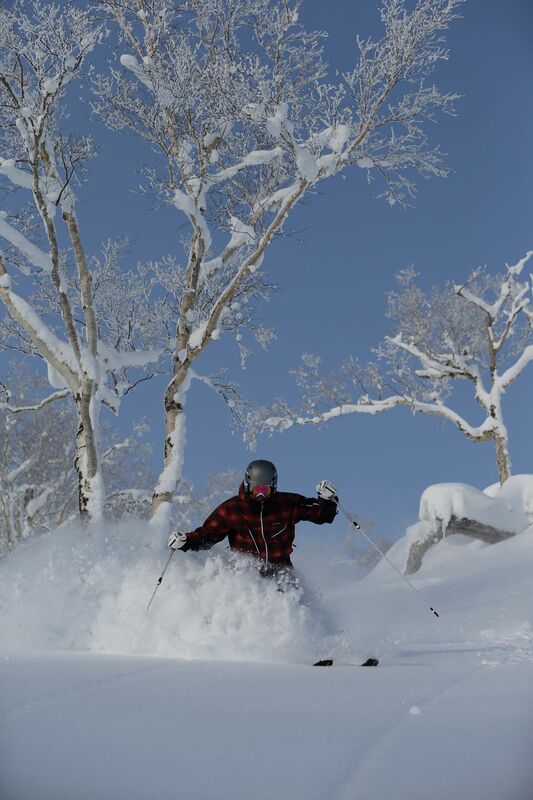 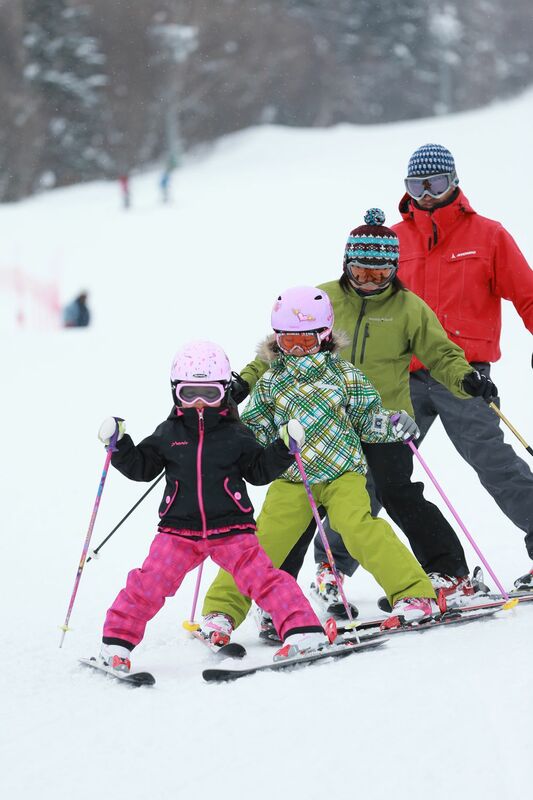 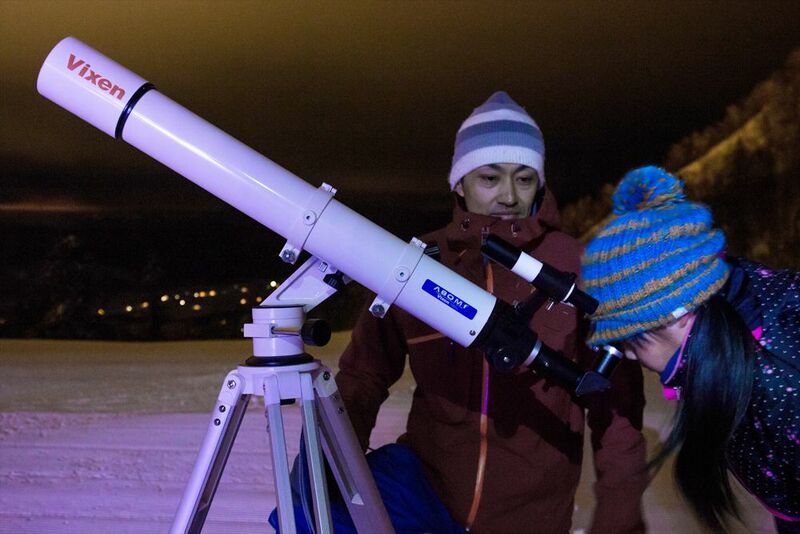 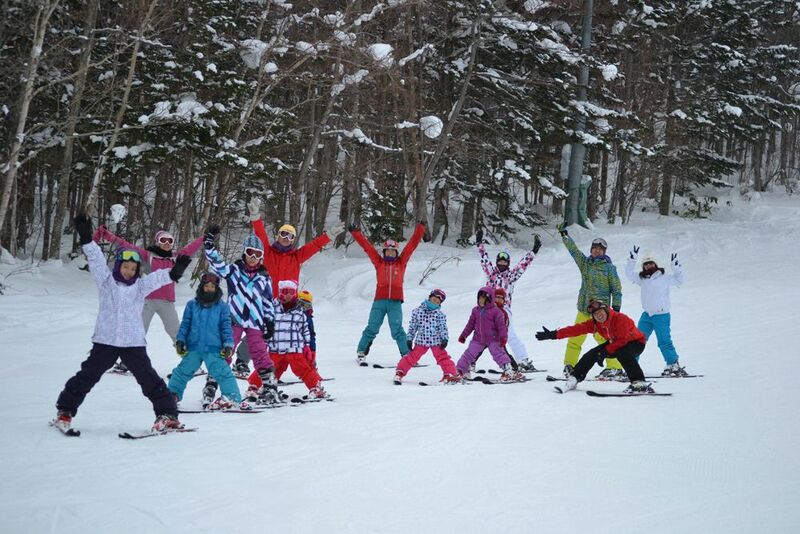 Furano Ski Resort is a world class ski area with top quality powder snow. 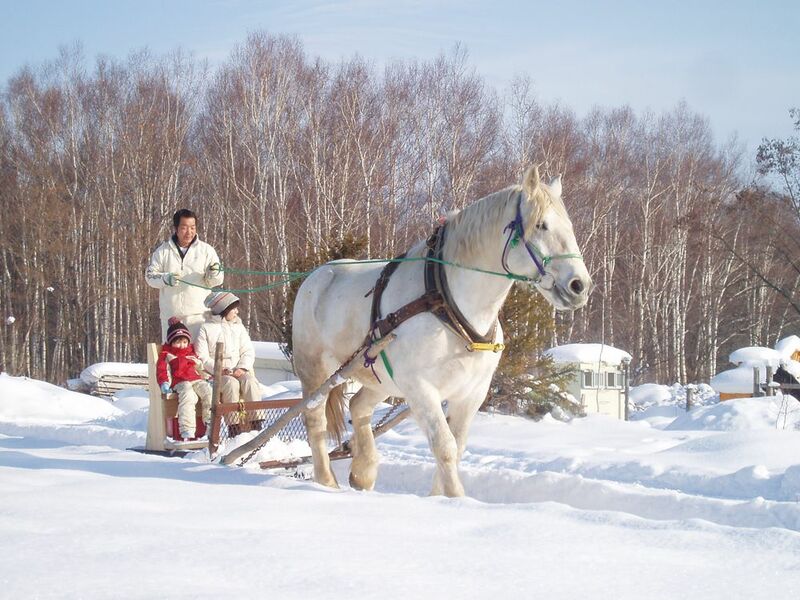 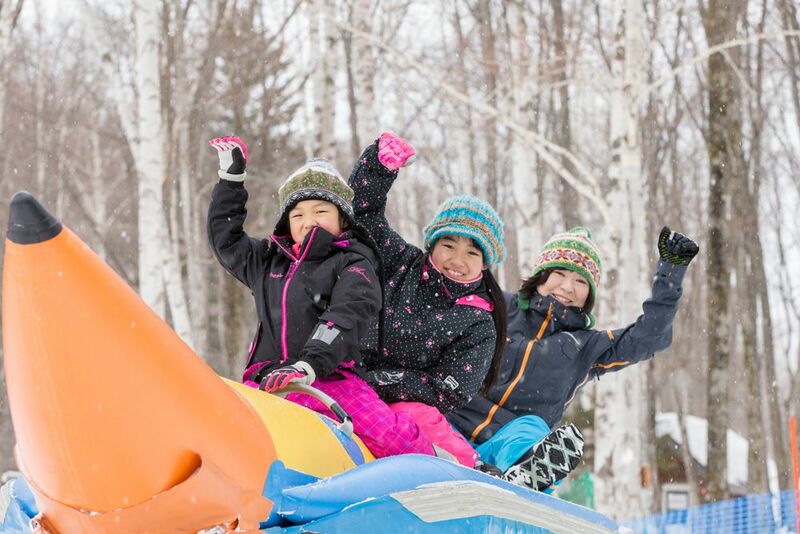 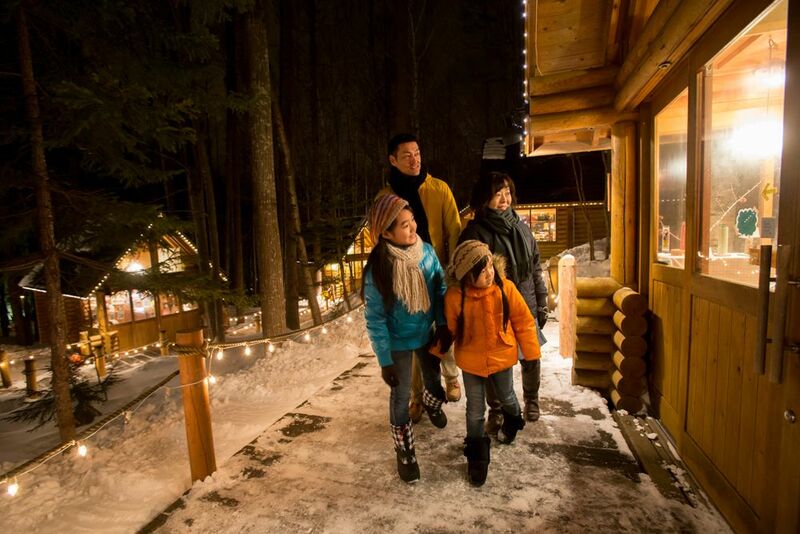 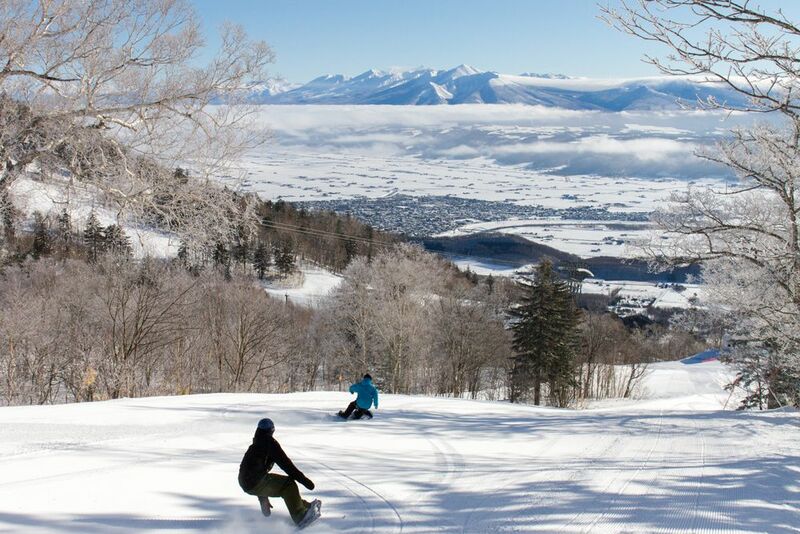 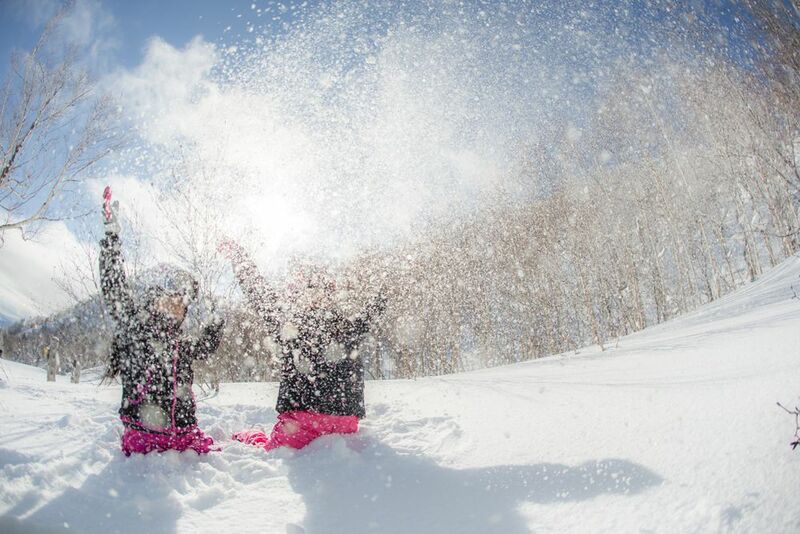 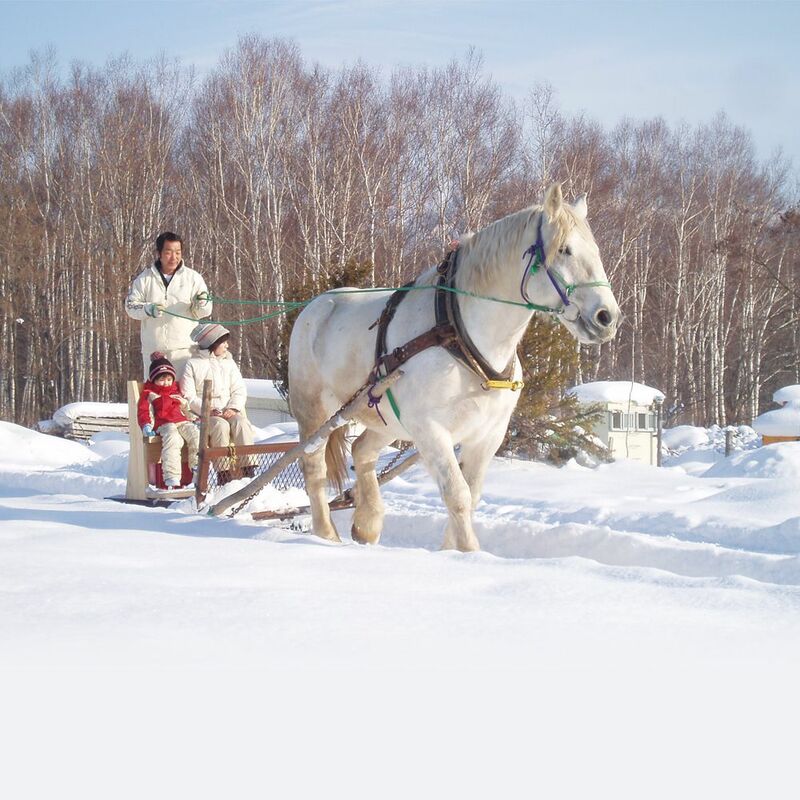 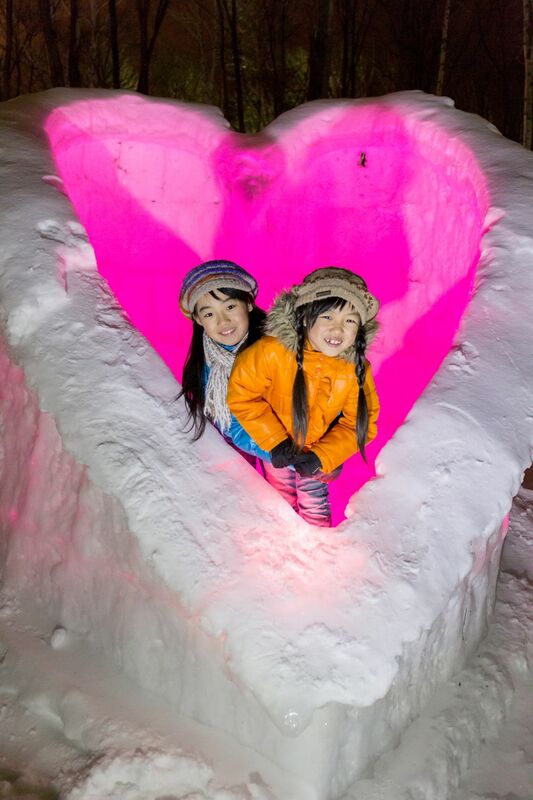 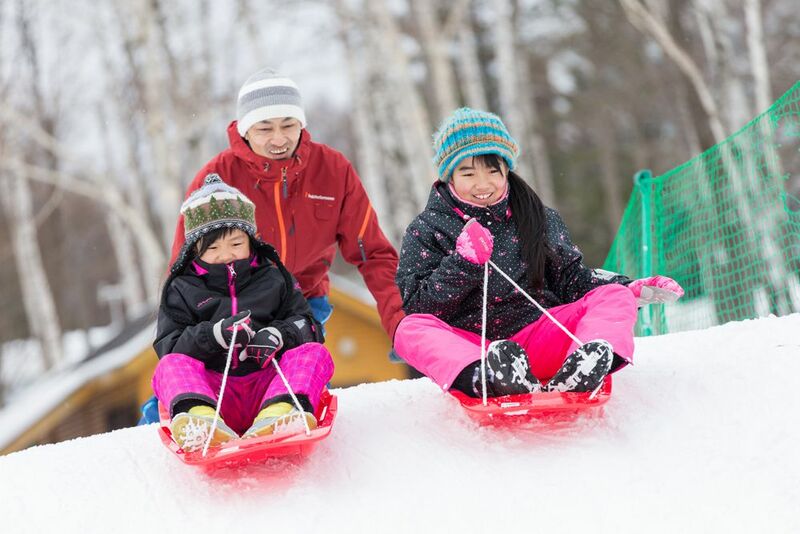 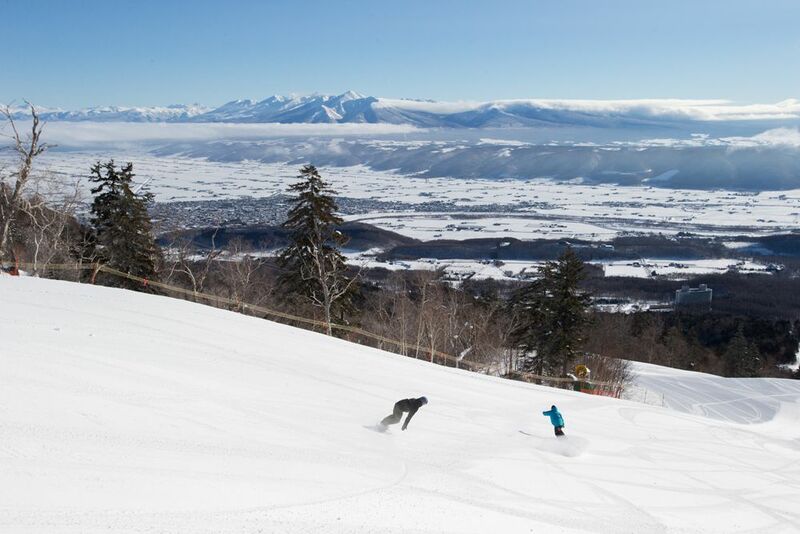 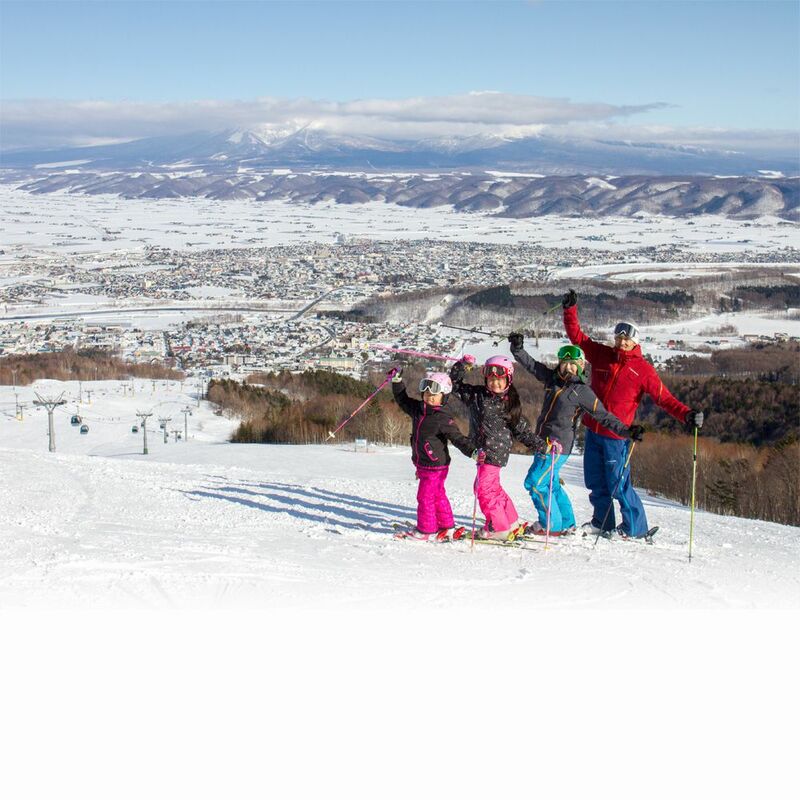 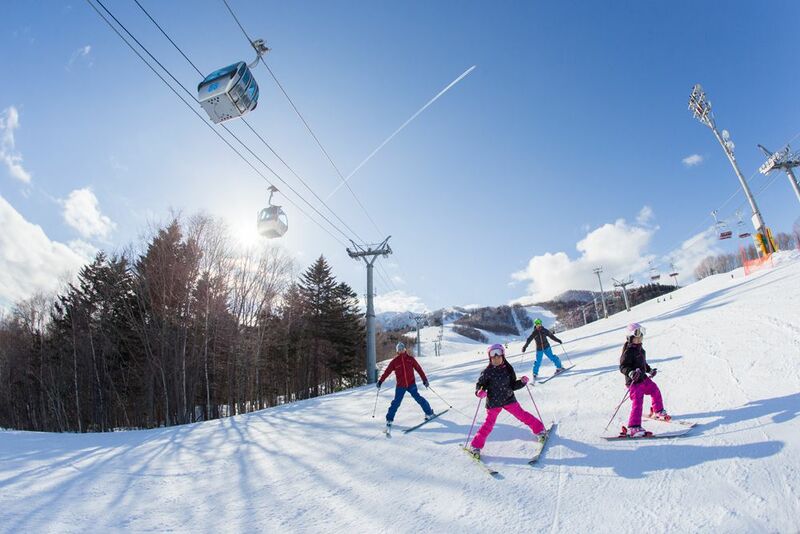 Located in central Hokkaido, Furano has majestic views of the Tokachidake-Daisetsuzan mountains and high quality powder snow due to its inland location. 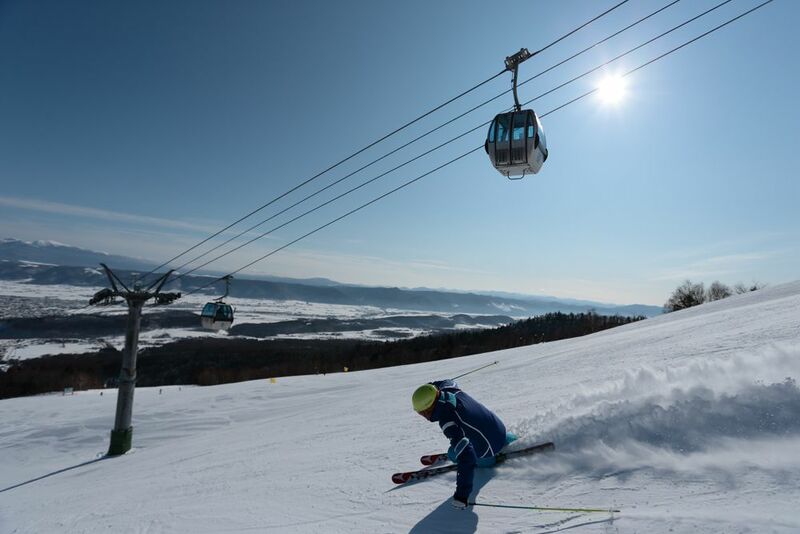 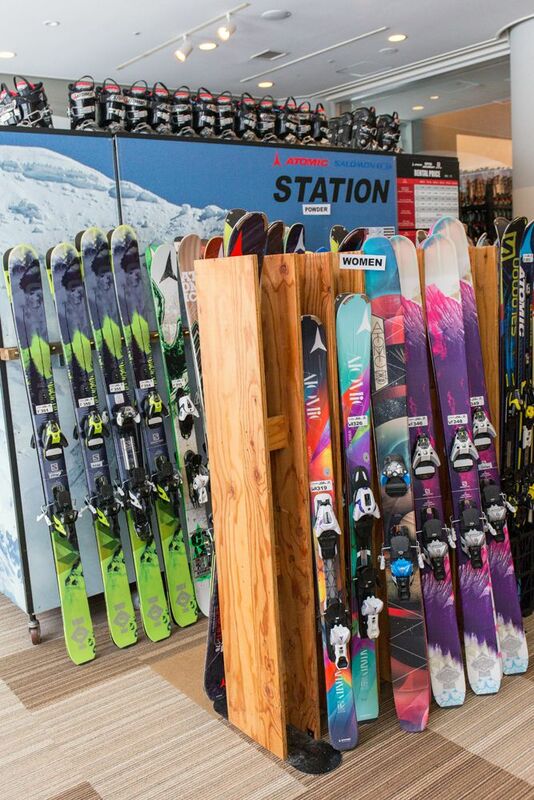 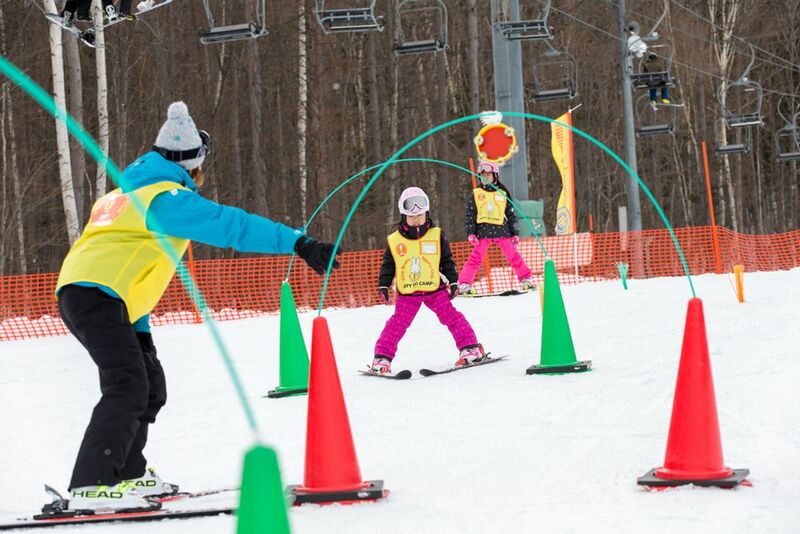 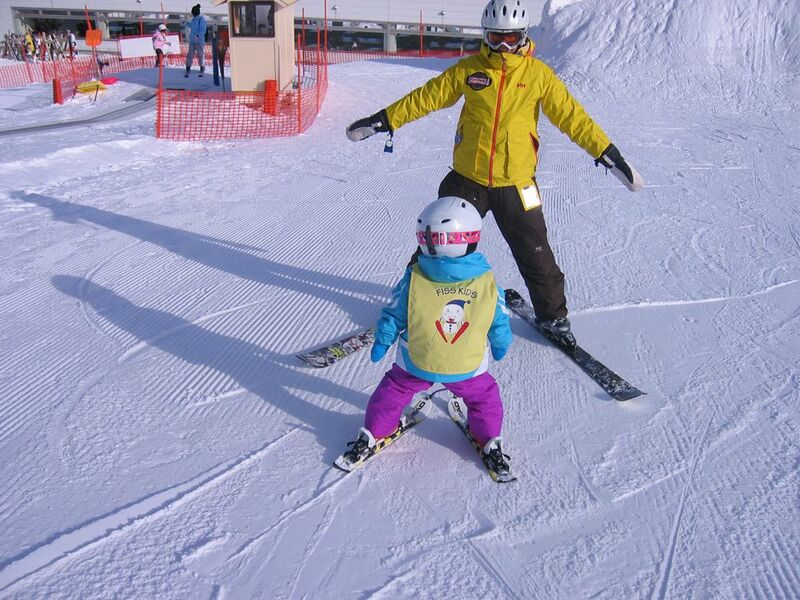 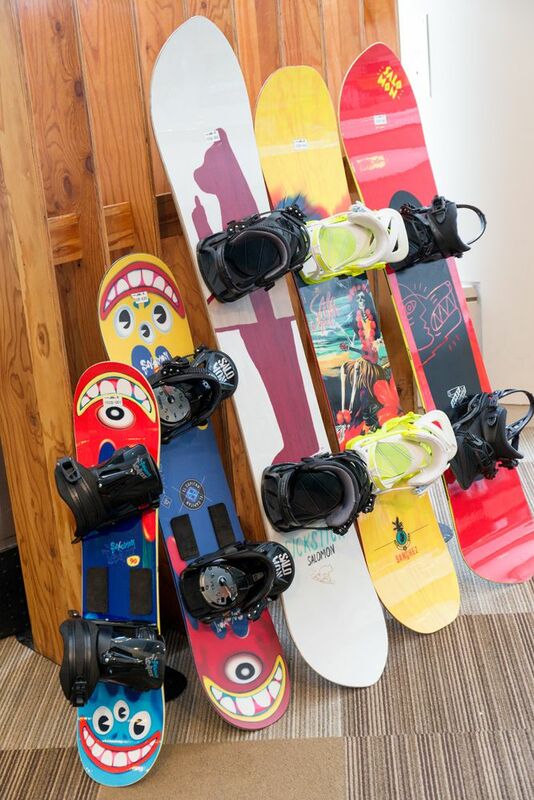 A choice of 23 courses offer plenty of variety for beginners to advanced skiers, and the longest run is 4000m. 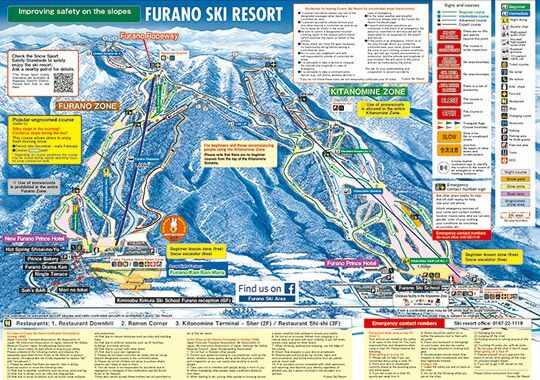 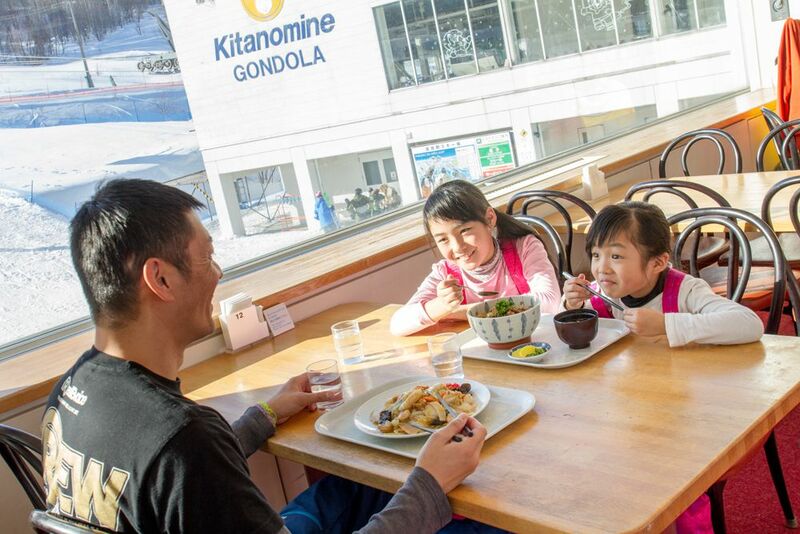 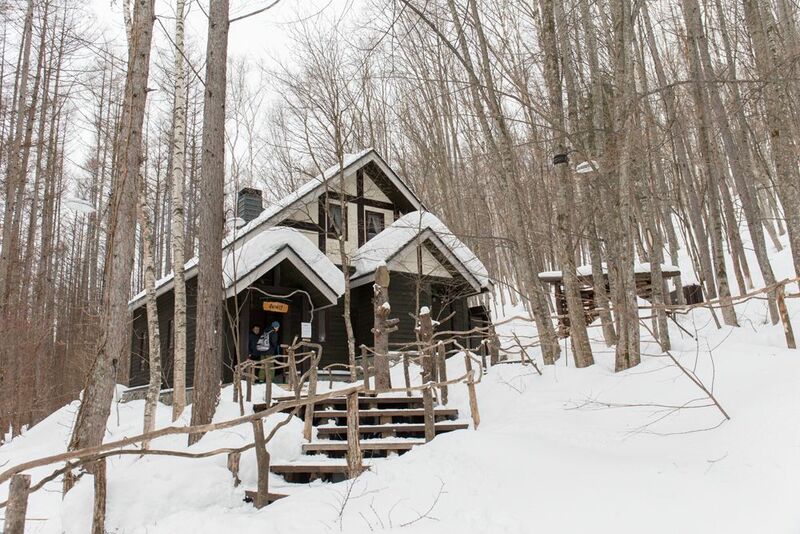 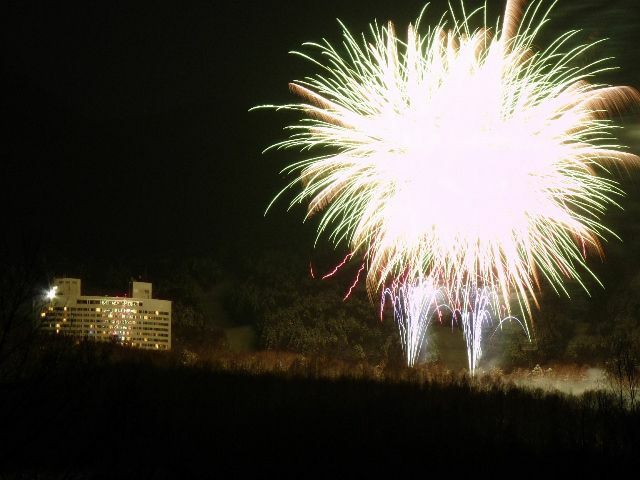 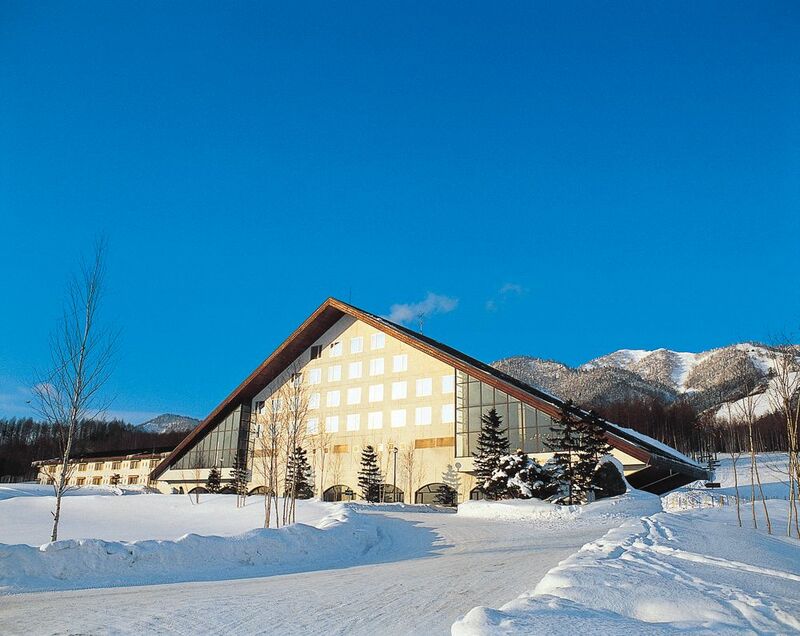 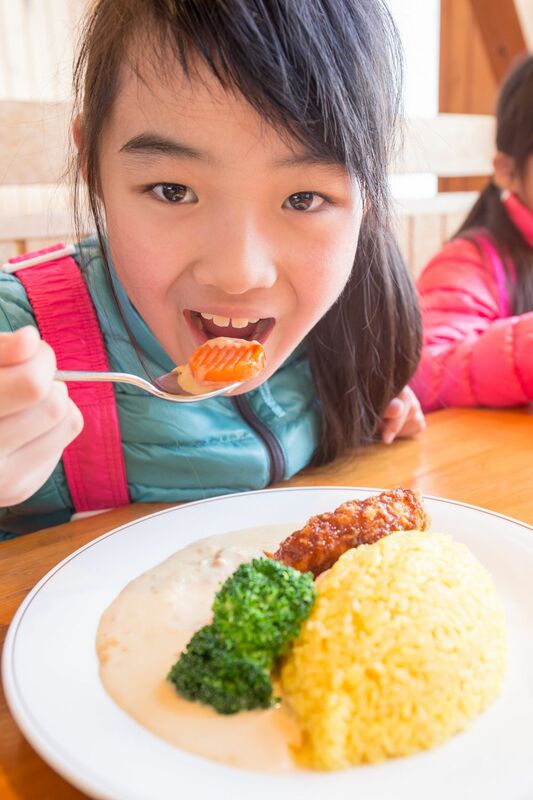 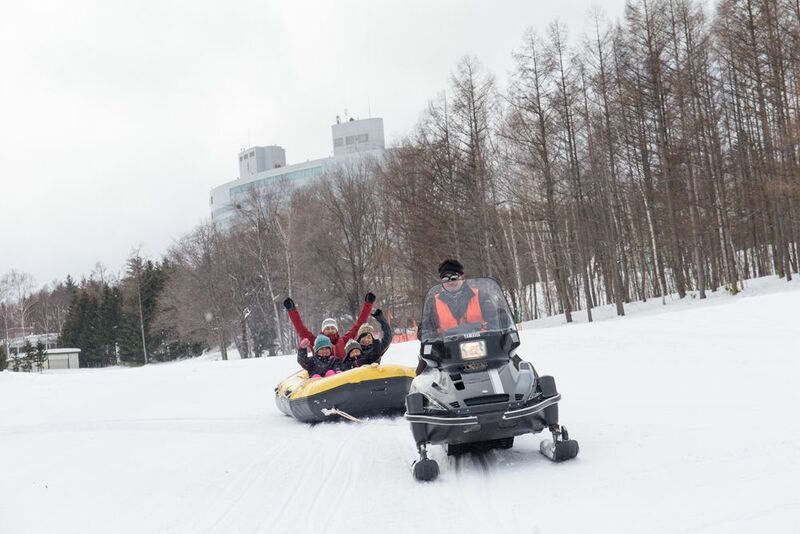 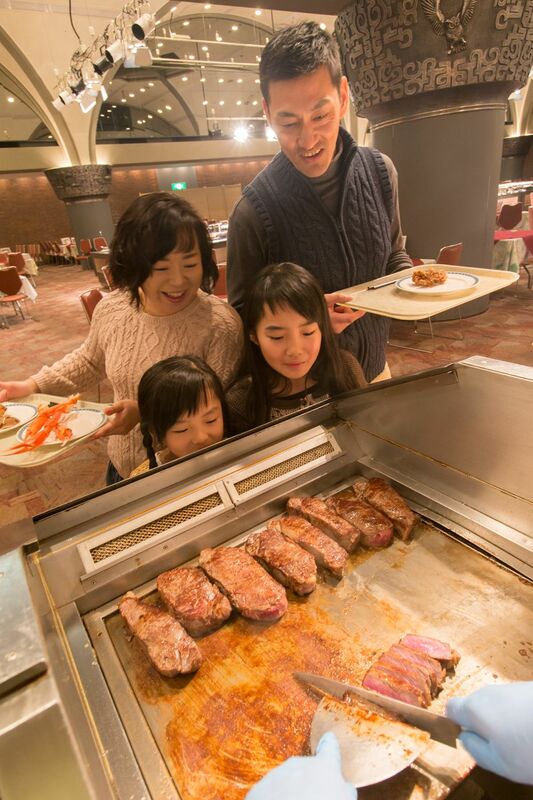 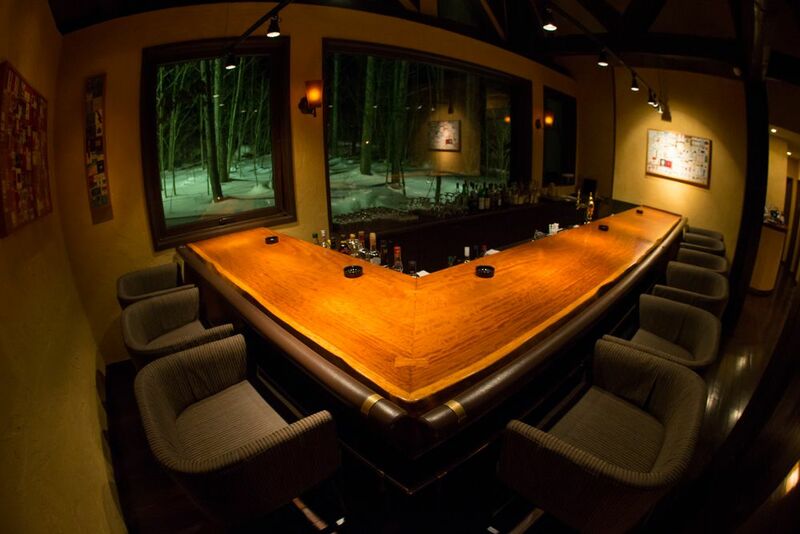 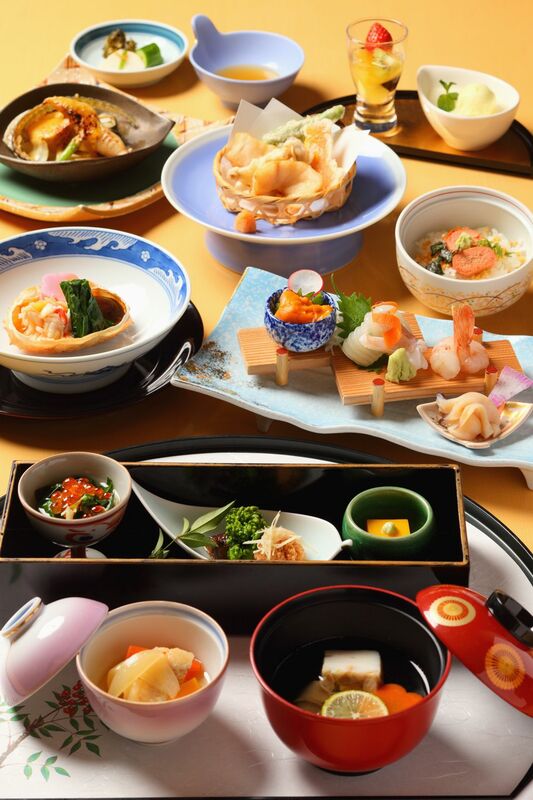 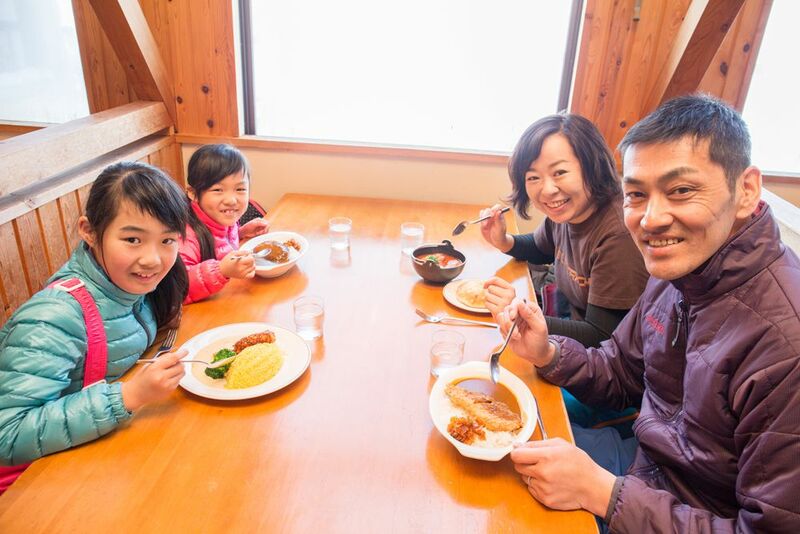 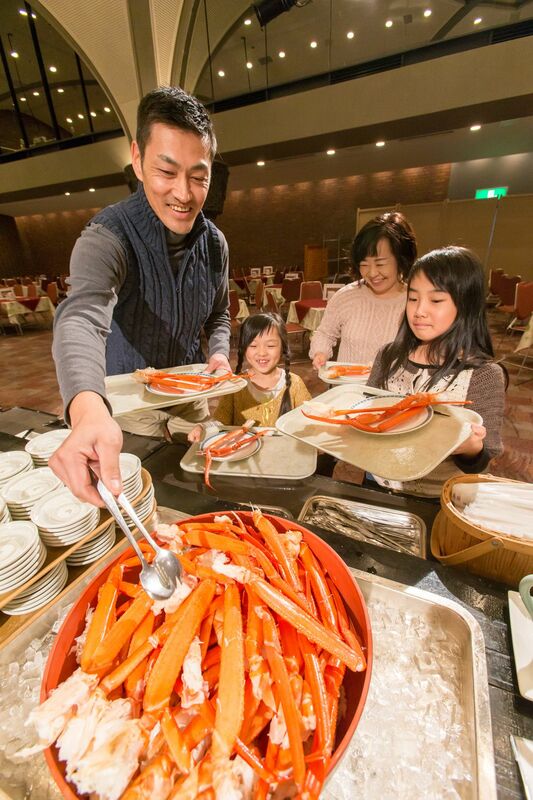 The resort offers easy access to downtown Furano where you can enjoy dining in local restaurants and drinking in authentic bars.